Select from our recommended list of worker sizes. Select the amount of storage you need. Your HPC infrastructure is deployed with all the applications and essentials pre-installed and pre-configured, ready to use. Scale-Out and Scale-In your cluster as needed during its lifetime. 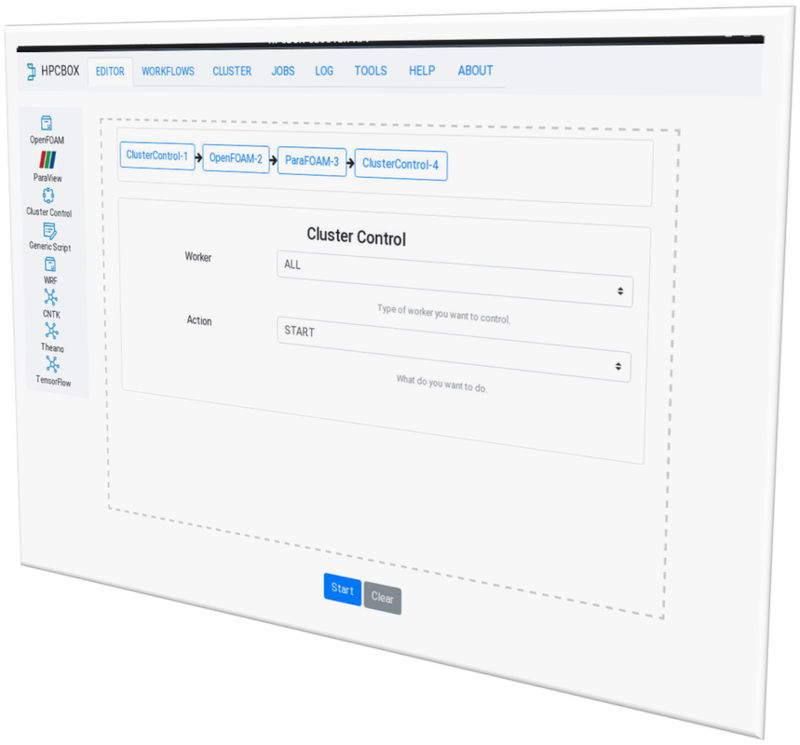 Access your cluster with its native desktop interface. Transfer files over a secure channel. ​Access your cluster from anywhere. Build, automate and execute your application pipelines and streamline your HPC usage and increase productivity while lowering costs. Create a workflow with multiple applications. Control and fine-tune your infrastructure from within your workflow. Submit multiple workflows and automate your pipelines. Wide variety of applications available on the platform.